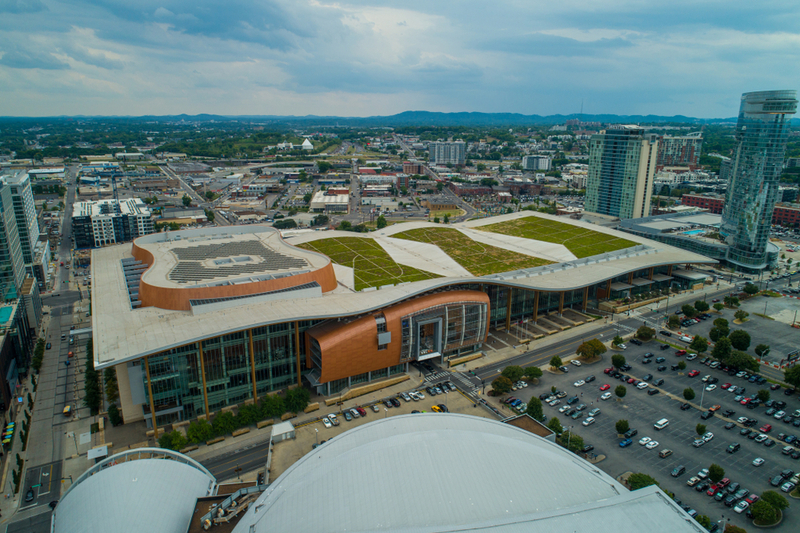 Earlier this week, more than 2,100 airport experts from more than 200 airports gathered at Music City Center in Nashville, TN to attend the 2018 ACI-NA Annual Conference and Exhibition. This show brings to light the pressing concerns and emerging trends around airports across North America. 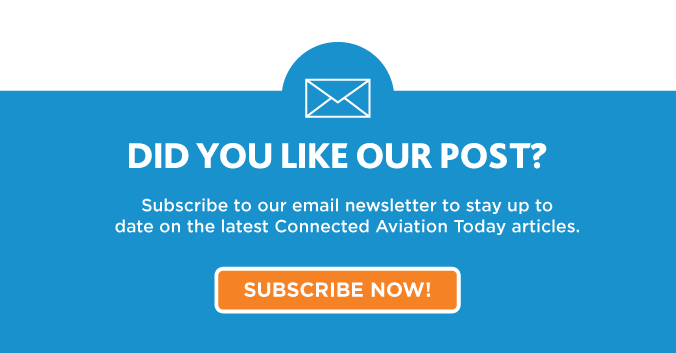 On the show floor, topics including passenger experience (PaxEx), infrastructure and operations modernization, and embracing technological innovation took center stage. 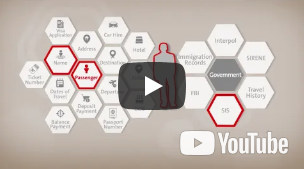 Leaders across the board acknowledged that awareness of customer pain points and expectations like public transit access should be the meat of a PaxEx approach. This was a key point made in Procter & Gamble VP of R&D Innovation Capability Julie Setser’s keynote address as well as a discussion with Howard Eng, CEO of the Greater Toronto Airports Authority. 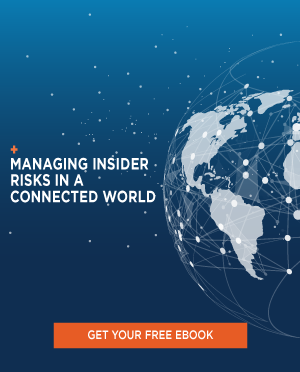 With increased connectivity on both the front and back end of airports, infrastructure and operational approaches that support that connectivity are crucial. Fort McMurray Airport’s President and CEO RJ Steenstra spoke at ACI-NA’s show about building an infrastructure prepared to withstand cyber warfare and Boingo’s VP Scott Ewalt covered the importance of machine learning (ML) to improving wireless network operation. Technological innovation is understood as a necessity across all elements of the aviation ecosystem, especially the airport. With an airport often being a traveler’s first and last impression of any location, any experience in one should evoke a positive reaction. 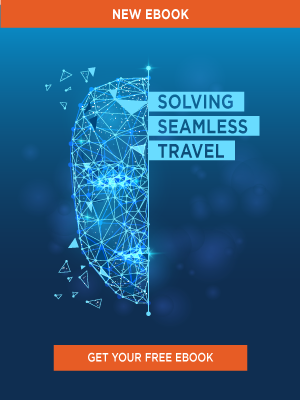 The first step in that relationship with the traveler is to take the leap into embracing the industry’s technological shift. We look forward to seeing what ACI-NA 2019 holds when it takes place next year in Tampa, FL. You can catch up on what you missed from this year’s show on Twitter at #Airports18.